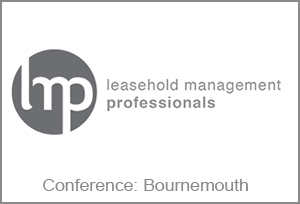 Tickets for this event are as always 100% free, including lunch and we look forward to seeing you all there, so if you work in residential leasehold management on the South Coast, Contact Us for information on tickets and attendance. We know it’s a tad early, but as most of you will be busy in December, we wanted to cap the year off nicely as you’ll all be in the same room together, so it makes sense! We will be hosting our festive drinks reception right after the formalities, with a free bar, so stick around and join us and celebrate LMP’s first 12 months! After the success of our last event, we hope to see even more of you this time with a glass of wine or bottle of beer on us!